There is question as to whether blog posts are relevant in today’s websites. Regardless if you’re a multinational company or a small business, blog posts are integral to your online marketing strategy and website. Blog posts increase the SEO of your website. Rich content is still the king to stand out among the competitors in your SERPs (Search Engine Results Pages). When writing blog posts, make sure you use the right keywords naturally. You can list out the categories, topics, and keywords that you plan your business to be searched for. 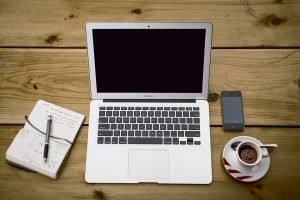 Use related expressions, keywords and unique content when writing blog posts. Blogging actively about your products, industry or business, will naturally increase your traffic. Topics and keywords on your website blog posts are an important way in which search engines (Google, Bing, Yahoo!) find your website for the searched information or keywords. 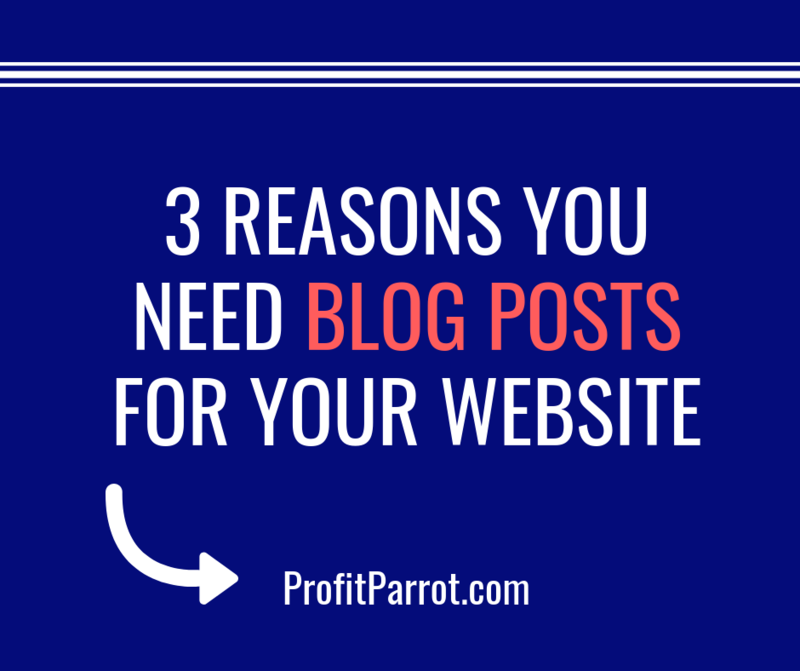 Your blog posts give you the chance and opportunity to create great content for the visitors. You can use your blog posts for your content marketing strategy to drive traffic back to the website. Additionally, you can make the blog posts on the website as the foundation for your social media marketing platforms. Your business and customers might be on Twitter, Facebook, LinkedIn, Pinterest or somewhere else. You need to post links with the relevant articles to these popular social sites. It will certainly give your followers a possibility to click through to your site. 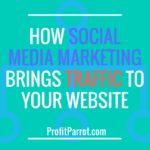 In addition, you can post several direct inbound links in your blog posts, to drive traffic and visitors to the pages of your site. Well written and rich blog posts represent your company or business as a brand. By posting blogs which resonate with your brand, you can showcase your skills for your product, service or business too. If you’re a retailer, for instance, write relevant blog posts about your services and products. Your clients will read your blog posts as the knowledge source for your services and products they want. If you’re in a B2B, you can post well researched, articulate articles about your business or services. If you can show that your blog posts are worth reading, your consumers will trust you and your business. Good luck with your website and blog posts! Let me know if I can help.